Hanger Bolt Hook is developed for almost all corrugated metal roof projects. 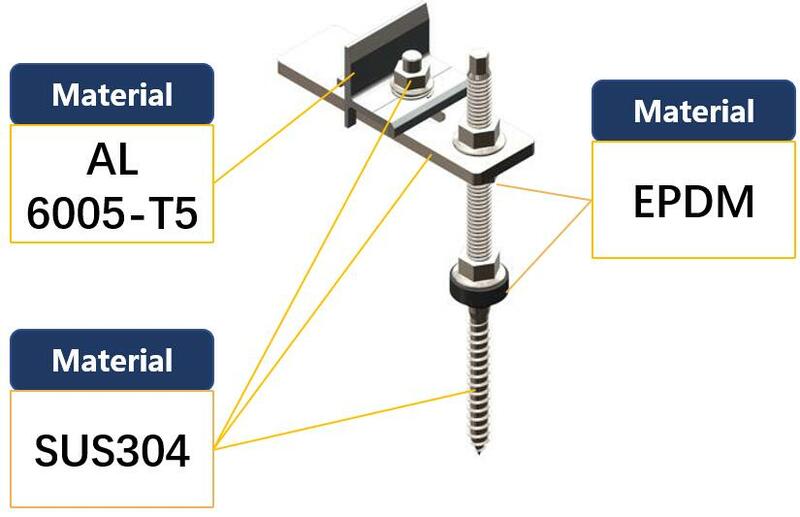 Hanger Bolt Kit is developed for almost all corrugated metal roof projects. 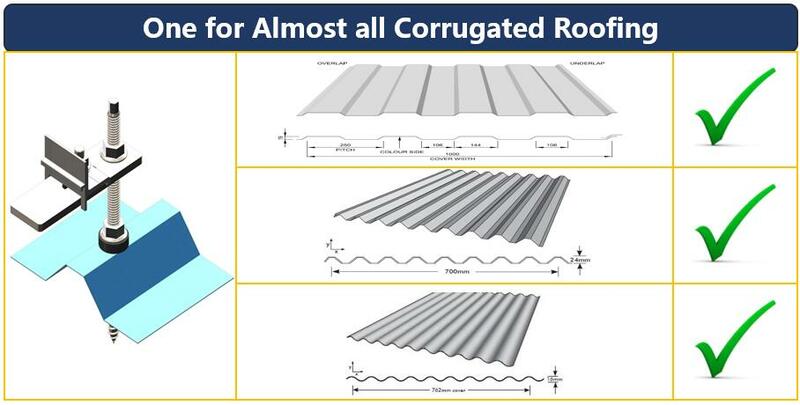 This optimized mounting system will be directly fixed on the metal roof easily with simple installation tools. Hanger Bolt are made with A Grade material with good fabrication and anodizing treatment. The EPDM material also help prevent any water-leaking headache from clients. Hanger Bolts Kit can be widely applied to almost all Corrugated metal roof projects. 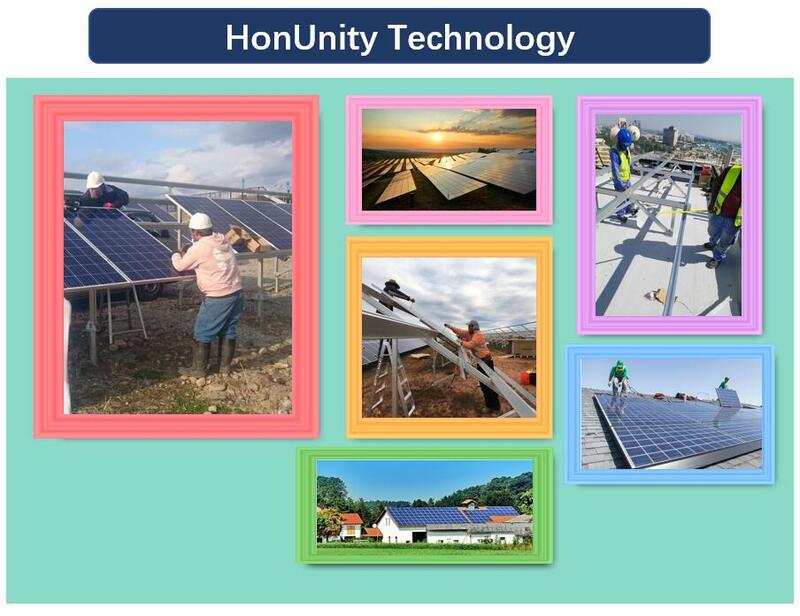 Honunity Offers more options of hanger Bolt metl roof hooks for clents to choose according to their roof conditions. Quick and easy installation will greatly helps save more money for clients and shorten payback period.